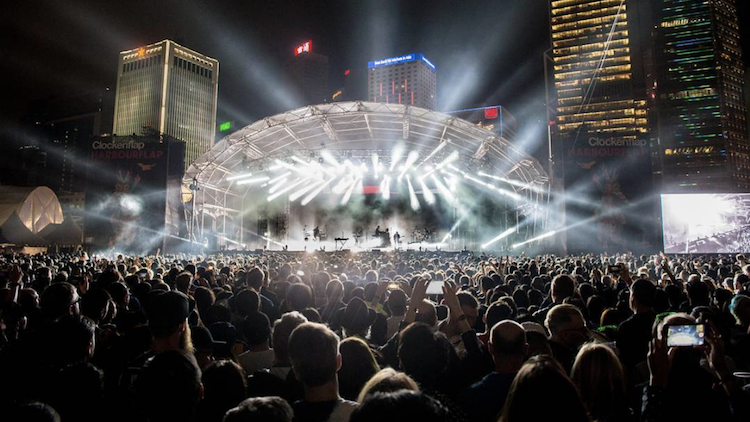 One of Hong Kong's biggest live music events returns this November. The first round of the lineup includes Interpol, Khalid, David Byrne, Caribou, The Vaccines, Wolf Alice and much more. In addition to the live music, the three-day harbour-front event also promises a range of other attractions including a silent disco and a silent cinema, a craft market, a host of visual, audio and performance art taking place across the site, plus a slew of food and drink stalls.